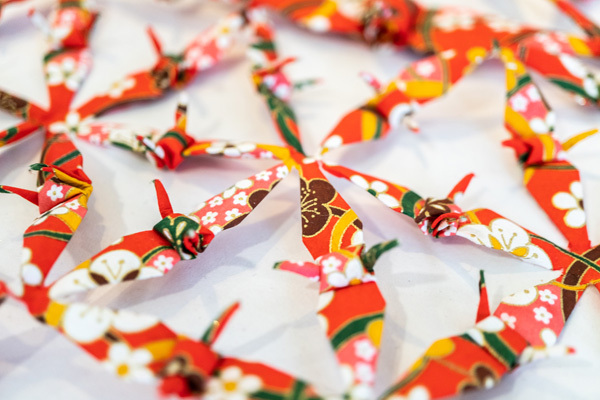 Visit Phoenix Seagaia Resort for a resort hotel experience designed with adults in mind, and try your hand at the world-famous art of origami paper-folding, one that every Japanese person knows. Enjoy a variety of activities in the resort’s rich natural environment, returning to childhood innocence as you play to your heart’s content. My international flight with JAL was comfortable with a great selection of movies. Checking in and boarding was simple and the food onboard was very delicious. I found the staff to be very friendly and welcoming, and the food and drinks service was efficient. I spent my flight to Japan being very relaxed. 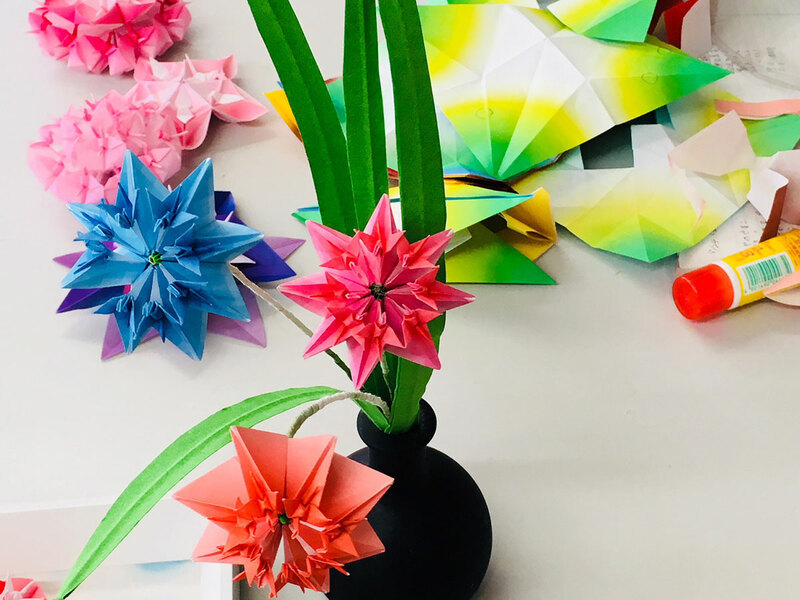 The allure of the unlimited possibilities of origami to create a variety of shapes from a single piece of square paper. 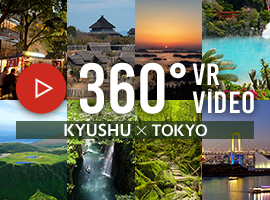 Experience a creativity unique to Japan. The origami experience was a unique activity unlike anything I’ve tried before. 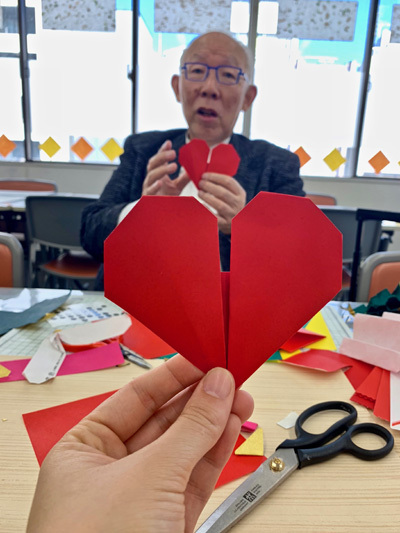 After a brief tour through the store we had an origami demonstration from a fascinating and humorous male teacher who also gave glimpses into Japanese history and culture. His origami skills were incredible, and he taught us how to make some basic origami sculptures, including the famous crane. How about this origami heart I made? 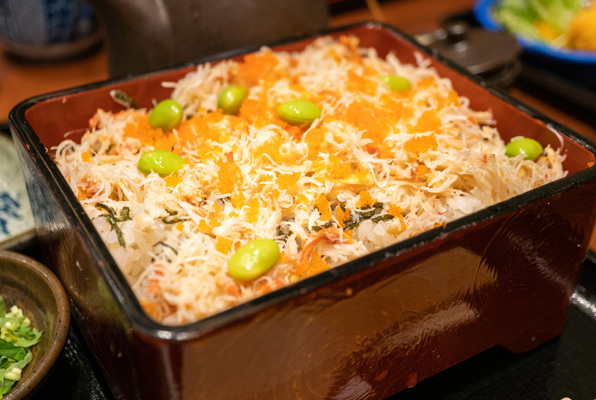 I enjoyed authentic dining at the Kanifuku in Nihonbashi. The cosy, traditional restaurant was casual and friendly and I opted for a lunch meal of crab with rice served with green tea. The food was delicious and I thoroughly enjoyed the Japanese atmosphere. "Origami Kaikan" at Ochanomizu had an exhibition of origami art, and a shop. In the classroom we were shown that origami is made with a fairly simple structure than I expected, if you know how it works. This was a specialist crab restaurant, and an interesting alternative to more famous Japanese cuisine. 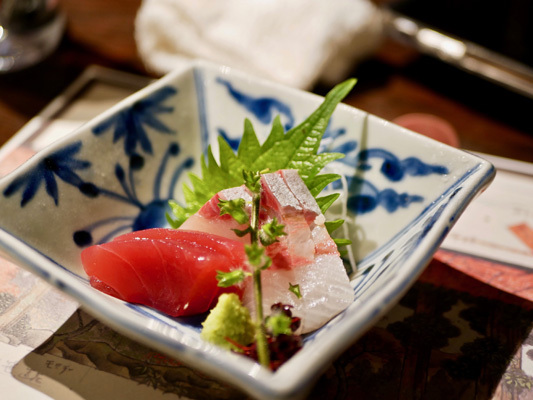 It will be a more interesting experience for those already are familiar with most Japanese food. The Nihombashi area, known as a "town for merchants," flourished in the Edo period centered on the Five Routes, which converged there. It continues to be the center of commerce and finance even today, with streets lined with offices, department stores, long-standing shops, etc. On Chuo-dori Street, visitors may enjoy seeing Nihombashi Mitsukoshi Main Store, known as Japan's first department store, and other famous buildings of Tokyo, including the nationally designated important cultural properties of Takashimaya Nihombashi Store and the Bank of Japan Headquarters. 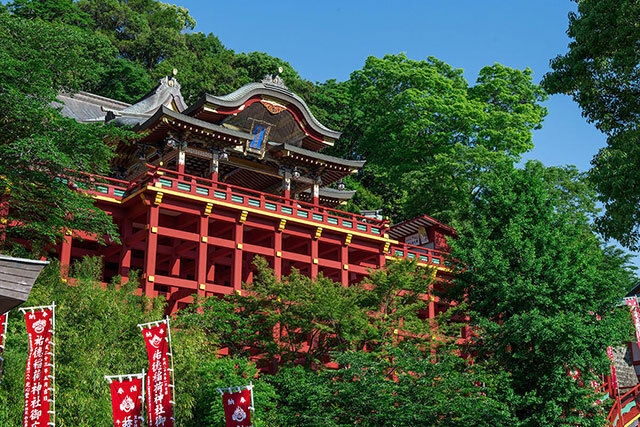 There are also numerous long-standing and famous specialty stores and traditional restaurants founded in the Edo period. Ningyocho, retaining the atmosphere of Shitamachi, has many long-standing businesses from the Edo period, and it is also renowned for Suitengu Shrine dedicated to prayers of conception and easy childbirth, and the ceramics, doll and pickled vegetable fairs synonymous with their respective seasons. 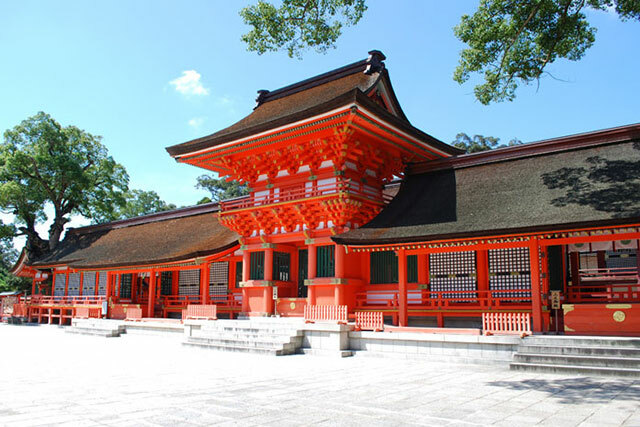 The cultural experiences would be a great introduction into Japanese culture for someone who is new to Tokyo. 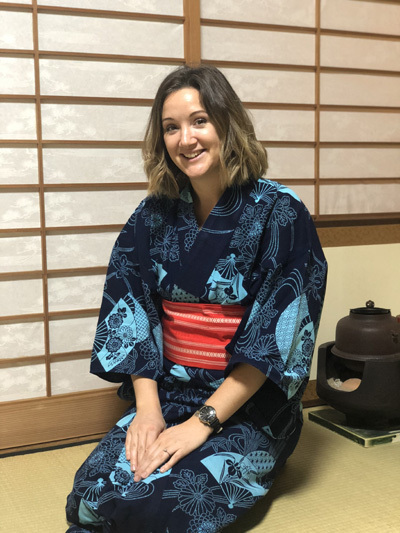 Our kimono-wearing guides were incredibly knowledgeable and professional and took us to some beautiful and interesting sites. 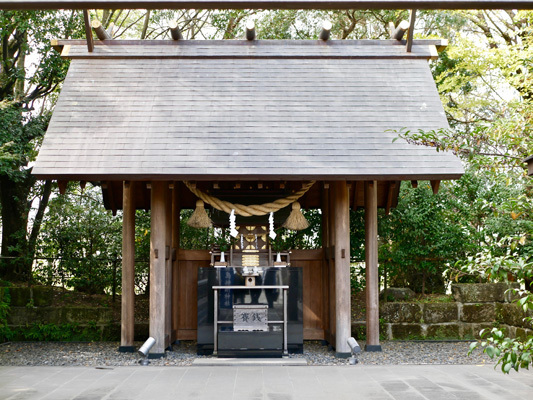 I particularly enjoyed visiting Fukutoku Jinja shrine where we were taught about shrine etiquette and how visiting the shrine fits into the everyday lives of locals. During this cultural experience, we looked around the shopping mall for Japanese crafts. 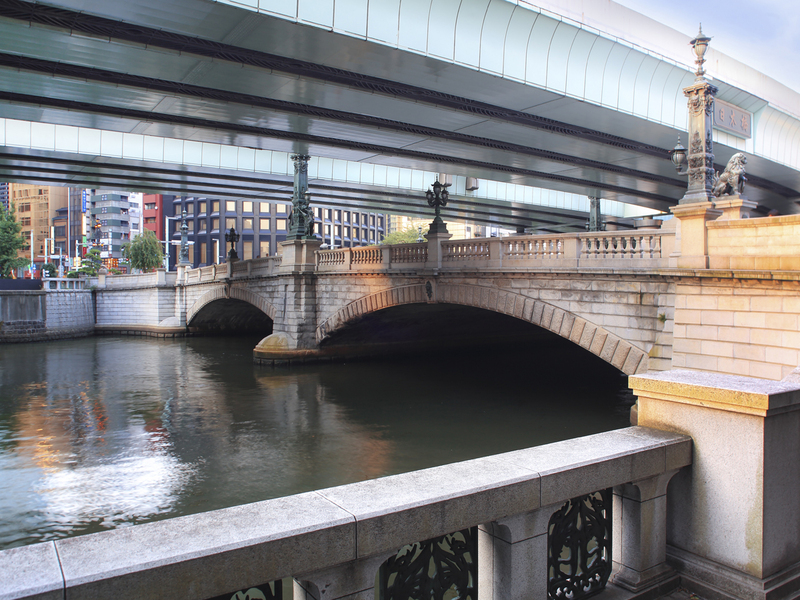 People say Nihombashi has a famous bridge. 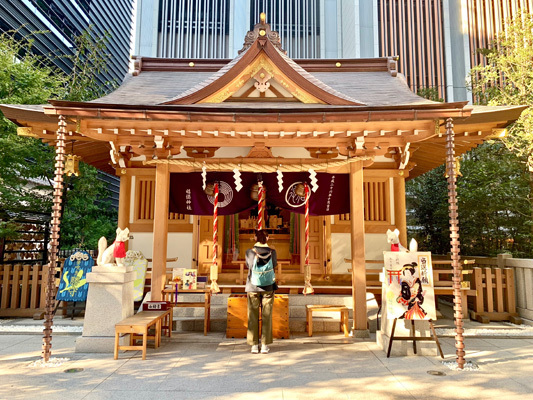 We went to see a small shrine outside the shopping mall and walked around the buildings of the area. The crafts were very nice, and are recommended to tourists who have a very specific passion for knives or expensive chopsticks. 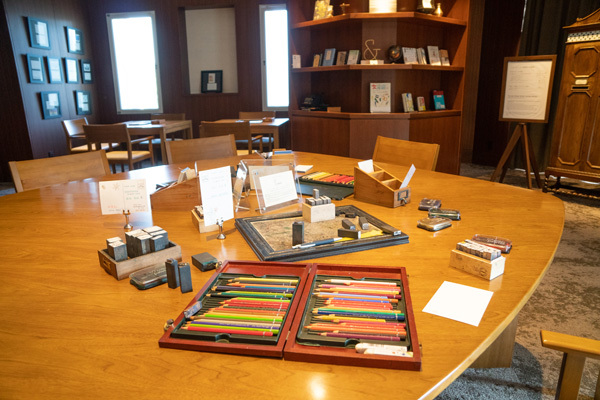 The museum was founded in 1941 to preserve and display Japanese and East Asian antique art from the collection of its founder, Nezu Kaichiro, a businessman whose career included being President of the Tobu Railway Co., Ltd. 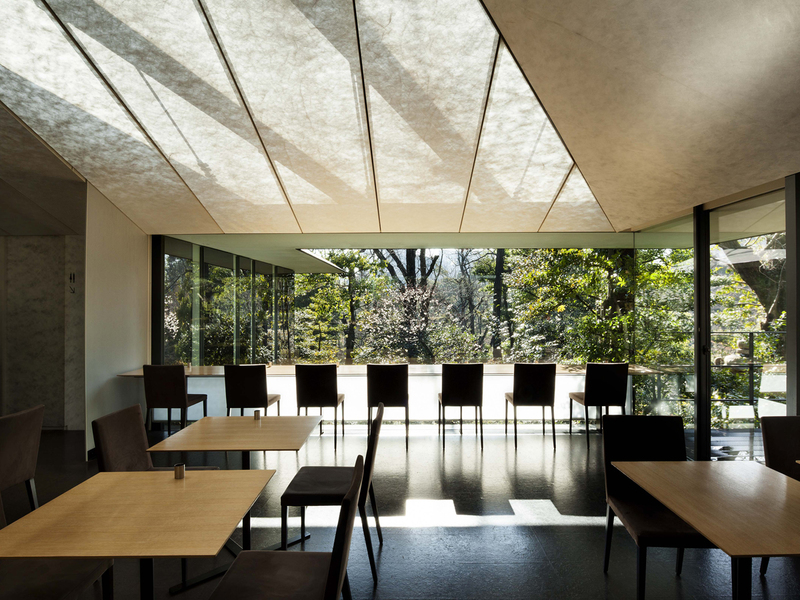 It reopened in October 2009, newly designed by Kengo Kuma. The expanse of this open, relaxing space is an enjoyable place to appreciate art. 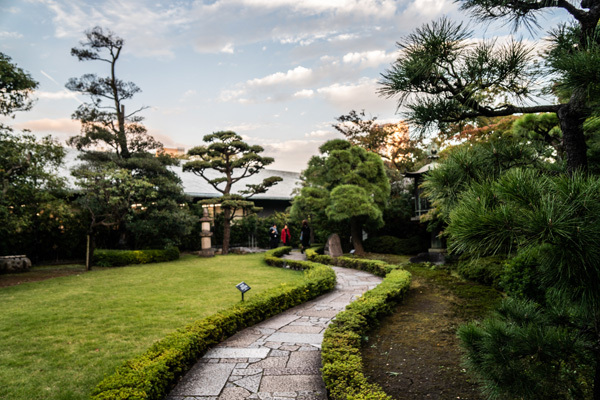 The lush 17,000 square meters of Japanese garden creates an oasis in the city, where visitors can take pleasure in the passage of the seasons. Nezu Museum was my favourite place to visit during our day in Tokyo. The sculptures and art were beautiful but the real highlight was the incredible gardens. It was a pleasure to walk through the tranquil gardens and discover hidden statues and little bridges over the ponds. It was almost sunset when we visited and the colour of the pinky sky against and the autumnal leaves was beautiful. Dinner at Akasaka Umaya was delicious. This was a place I would recommend everyone to visit. 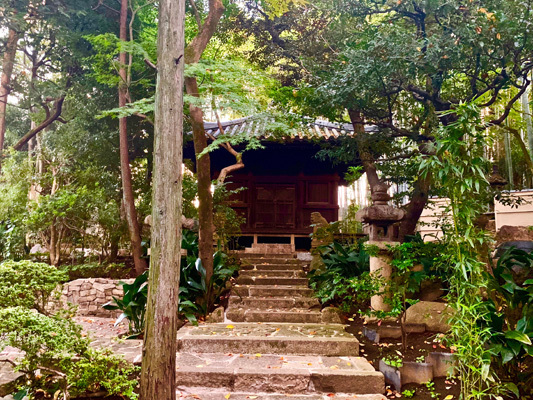 You enter through a peaceful garden hidden away off the busy street and immediately walk into an authentic and welcoming restaurant. Our course dinner was delicious and it was a great opportunity to try some traditional meals. 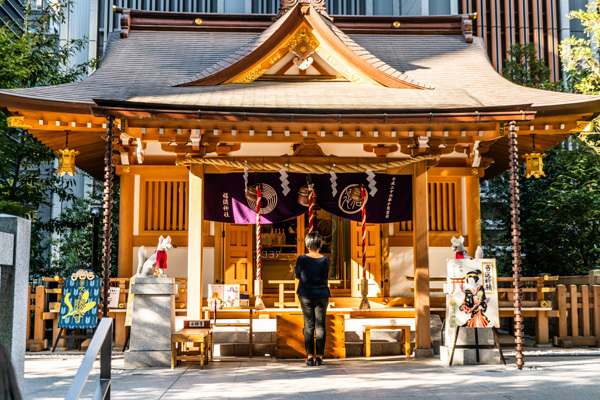 Umaya has a charming exterior in the back streets of Akasaka. The meal was multi-course so included lots of delights and a wide mixture of flavors and textures. The best was the sashimi. 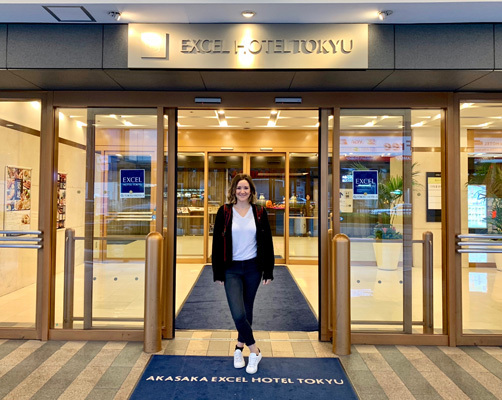 Akasaka Excel Hotel Tokyu was a perfectly located convenience hotel. My room was comfortable and clean and had everything I needed, including a lovely selection of toiletries in the bathroom. With super-fast wifi it was easy to get my work done and relax. There was a great selection at the breakfast buffet and I found the staff to be very friendly and welcoming. 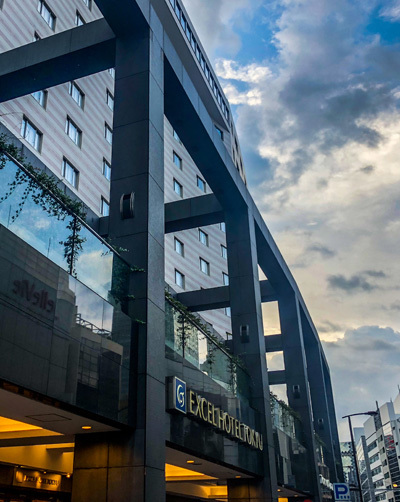 Akasaka Excel Hotel Tokyu is a big and functional hotel in central Tokyo. The service is good too, and it's next to a major metro station. While there is little in walking disance for sights of Tokyo, it is convenient to get around from here. 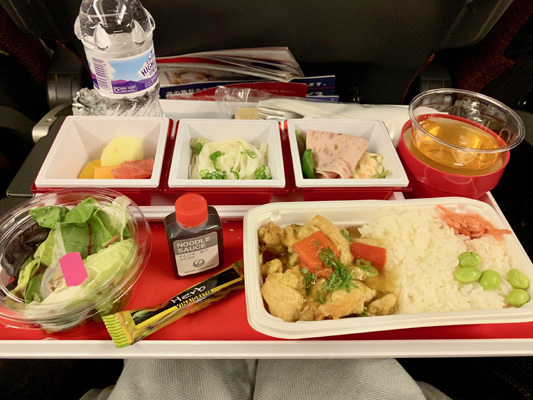 I spent the JAL domestic flight comfortably with friendly staff and a drinks service. 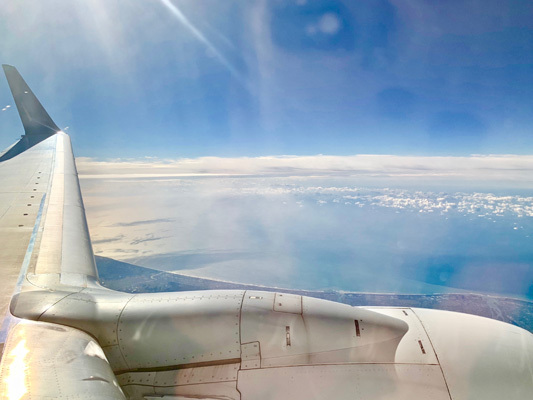 The flight was about an hour and a half, and was very quiet, which added to the comfort. Very quick and smooth to get through every step, from check-in to security. 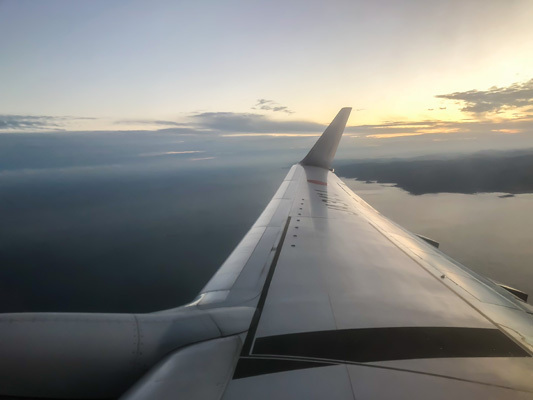 The approx 1.5 hour flight was smooth and comfortable, and I was able have a relaxing time. 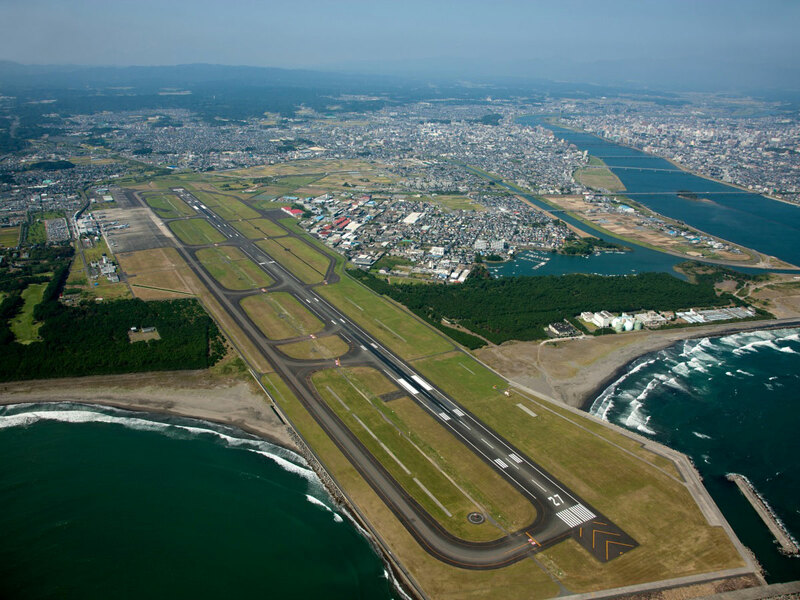 Miyazaki is the gateway to the skies with 5 domestic routes (18 roundtrips to Tokyo per week, 11 to Osaka, 3 to Nagoya, 1 to Okinawa, and 13 to Fukuoka) and 3 international routes (3 roundtrips to Seoul per week, 2 to Taipei, and 2 to Hong Kong). Flowering trees such as Bougainvillea and Washington Palm fill the airport interior and greet travelers with a tropical mood. 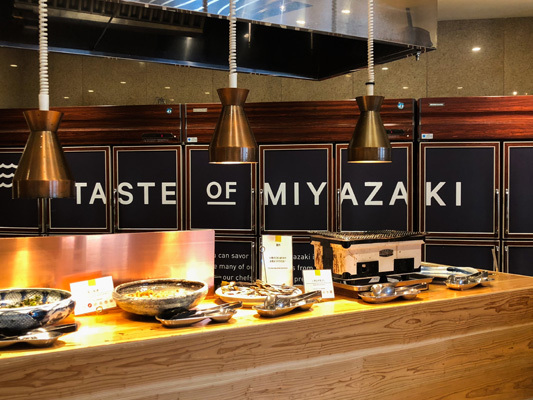 Its restaurants and shops offer many unique Miyazaki dishes and souvenirs of Miyazaki. Free Wi-Fi is also available. There is also excellent train service via a 10 minute trip from JR Miyazaki Station. *Route information is as of April 2017. 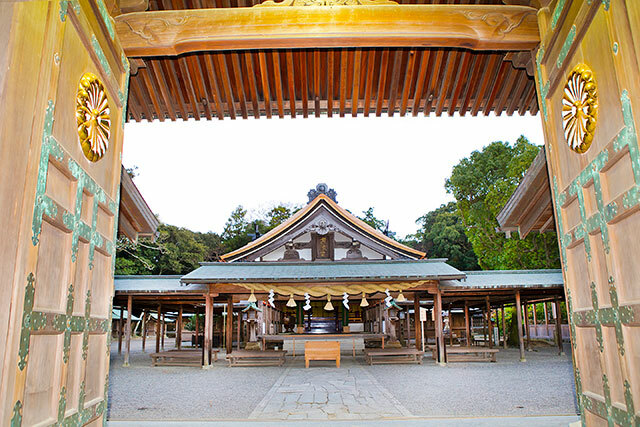 Facilities for industry, culture, and connectedness combine in this garden park, which serves as a base for Kirishima Shuzo, widely open to the public. 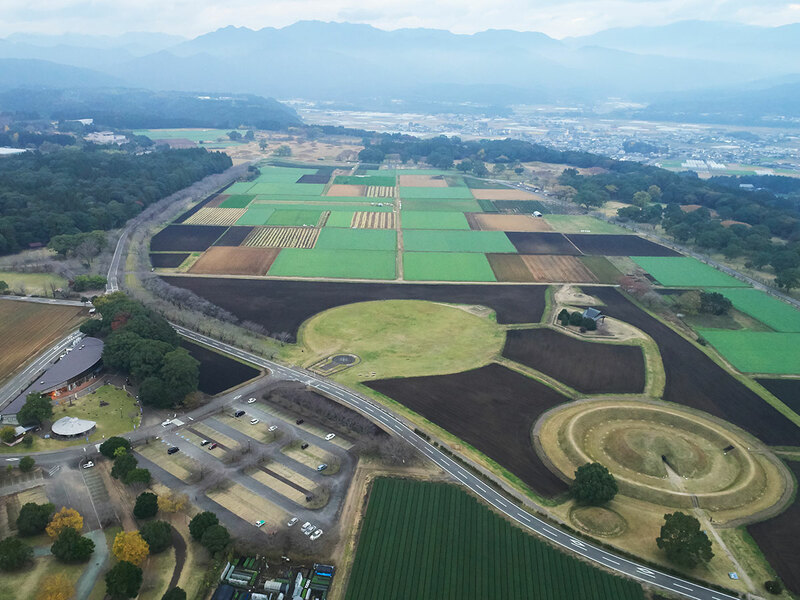 Several facilities have been developed here, including the craft beer brewery and restaurant, the Kirinokura Brewery, which also functions as a shop, and the Kirinokura Bakery, which makes and sells bread. Lunch of “Chicken Namban” at the Kirishima factory was delicious and we also had the opportunity to try some of the tasty cakes and bread in the bakery. This was a memorable meal on this trip. It was relaxed, welcoming, and friendly, and it was a great place to stop for lunch. At Kirishima Factory Garden, we visited the brewery for distilled spirits, such as Shochu, which we don’t have in the UK. The cafe was lovely, and the bread and cakes made from the byproduct of the spirits were delicious! 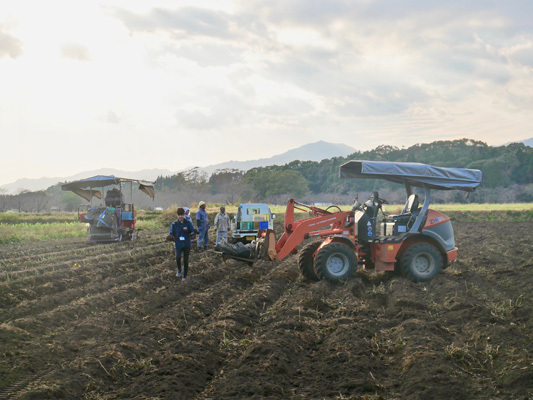 The farm work was fun and it was interesting to see how farmers plough sweet potatoes. They were friendly and welcoming and we had the chance to ride on the tractor and also dig up sweet potatoes by hand. 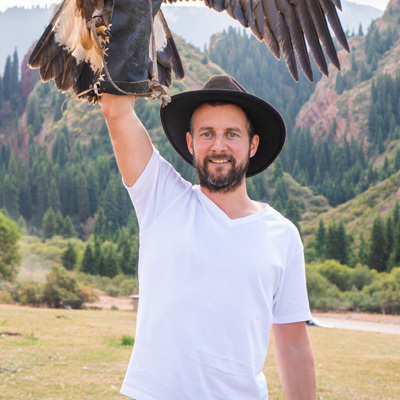 It was a unique experience and was nice to try something most visitors don’t have the opportunity to try. 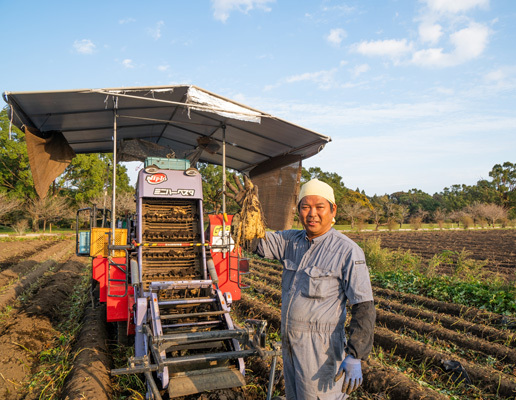 It would have been nice to try two–-three different farming experiences. Dinner was delicious and felt like a unique and authentic experience. 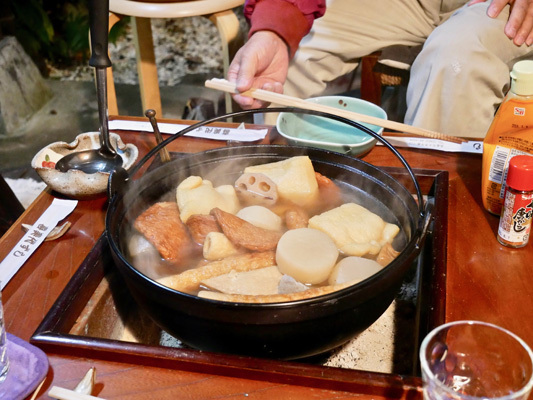 We ate dinner outdoors with a hotpot (oden) over the fire, listening to Japanese music and talking to my family. Our host family told us more about family life in a rural area and all about the food we were eating. 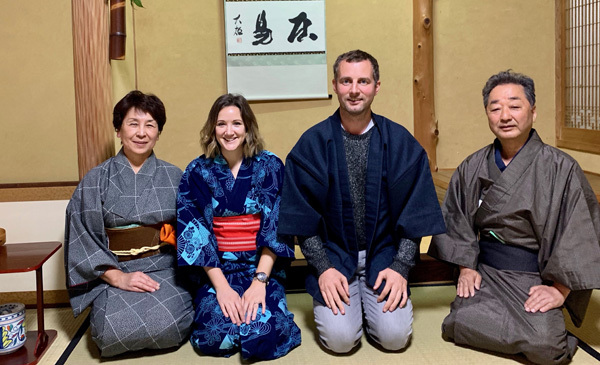 After dinner we had a tea ceremony and I was dressed in a beautiful kimono (yukata). At Kirishima Factory, The food was a highlight throughout the trip, all the meals were very tasty with a good selection and goood service. This was inside the Shochu factory, but nevertheless tasted good, and we had some extra baked goods too to accompany the meal. 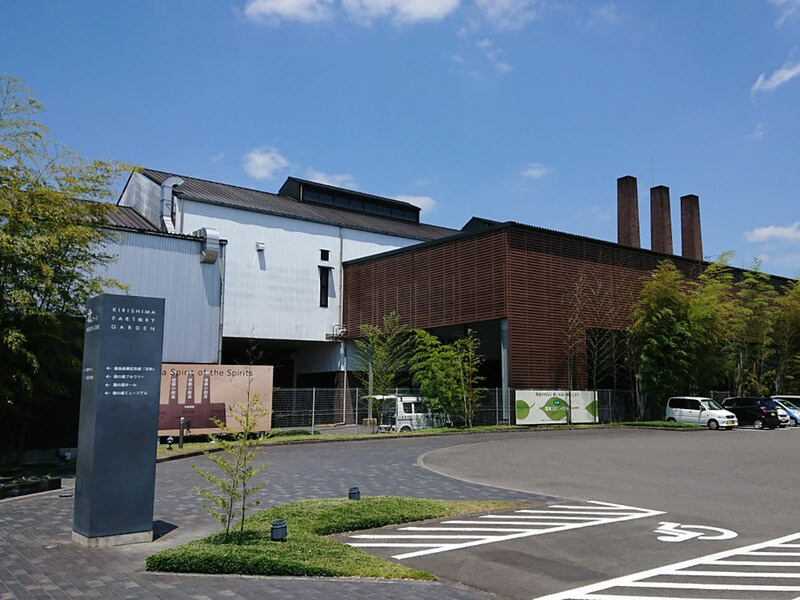 Kirishima Factory Garden (Factory tour): The Shochu factory was brand new and we were the first to see the facilities. 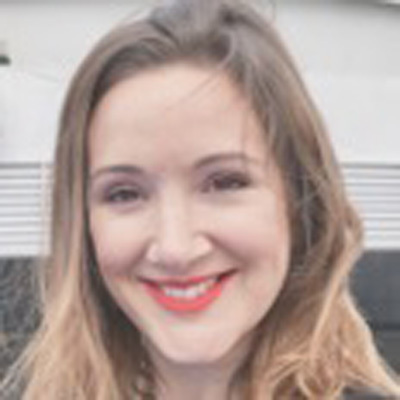 The production was huge and everythign spotless. 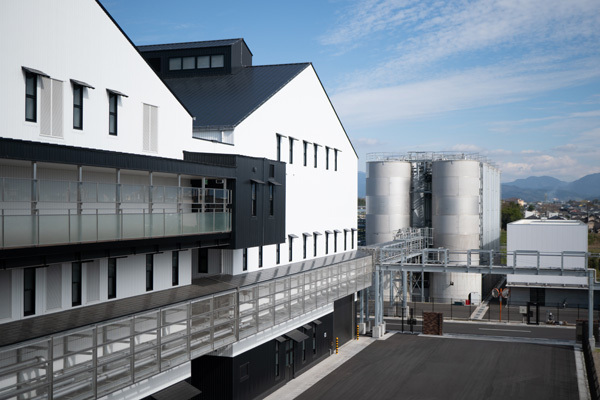 The museum inside the factory explained in great detail how shochu is made and each step of the process. There was an opportunity to taste different shochu at the end of the tour. We also had Shochu ice-cream since it was a sunny day. Farmwork experience - We first watched as locals used their small plough to bring our potaties from the field. They ran the machine to show us how it works and then invited us to get on board and help out selecting potatoes. Food at the home stay was nabe (oden). We appreciated that the family cooked for us outdoors and made us feel comfortable as guests. 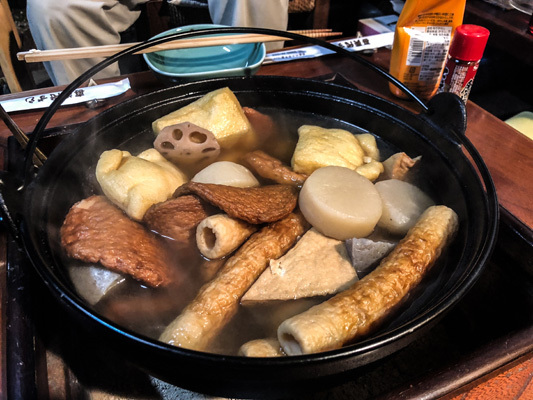 Nabe is not well known for people outside of Japan so I think it's interesting and authentic to experience it in a homestay. The family did not speak English so we had fun trying to communicate and understand each other. We also enjoyed sitting out in the cold eating hot food. The farm stay experience was incredible and was a real highlight. It was great to see first-hand what life is like in a rural area and experience Japanese family-life. Our early morning walk was a lovely touch. Each experience during our stay was memorable. The host family was very friendly and eager to show us their life. 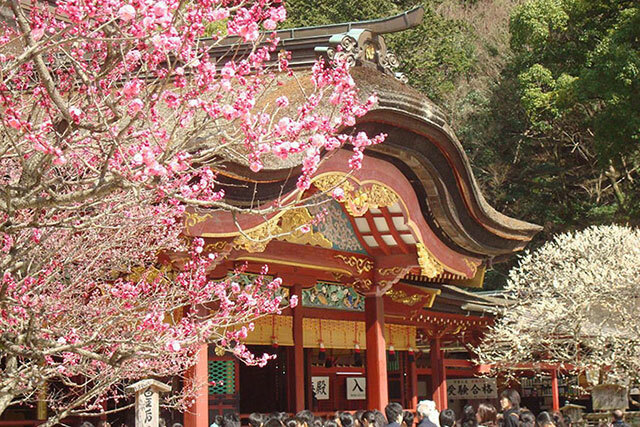 The tea ceremony and ikebana showed Japanese traditions and it may be fun to wear local clothes for guests new to Japan. The local area was pretty when we went on a walking tour in the early morning. The kendo equipment workshop was interesting and our guide through the factory was, of course, passionate and knowledgeable. 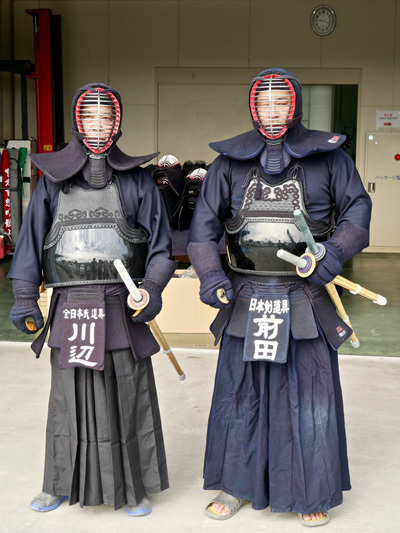 It was great to see a kendo demonstration and see the outfits in action. 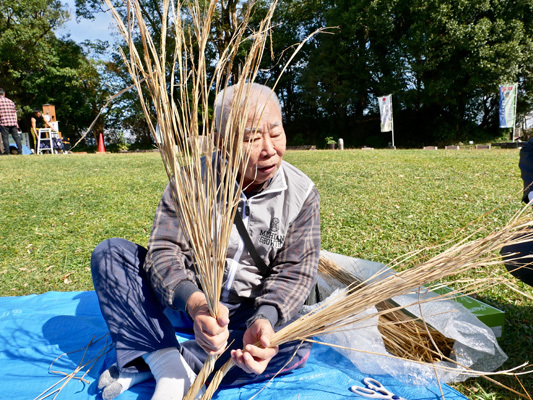 It was lovely to sit on the grass in the sunshine for the shimenawa demonstration. I felt I would like to experience a larger selection of traditional craft activities. It was fun to see a display of Kendo equipment. 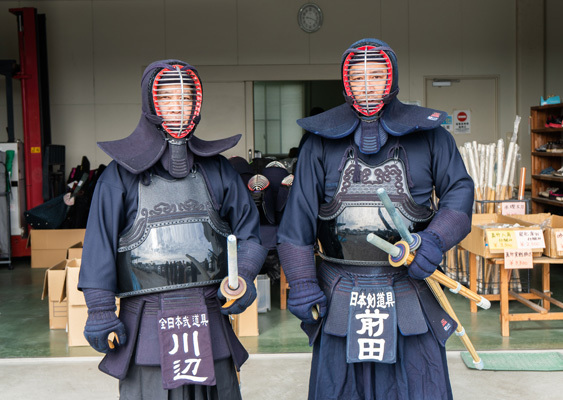 Since Kendo is not known in other countries, except Japan, it was a precious experience. 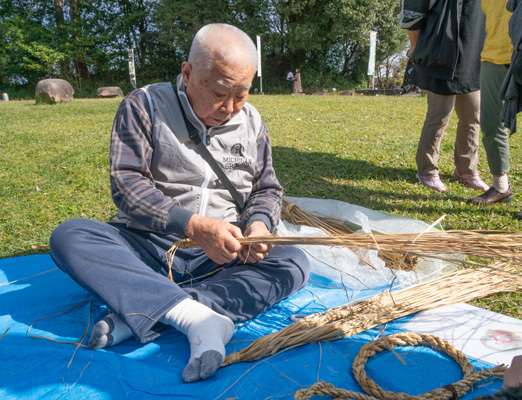 Making shimenawa - We were lucky with the sunny weather so it was good to be outside and do something active. The gentleman showing us how to make these was cute and passionate about it, he showed caerfully what to do and guided us. 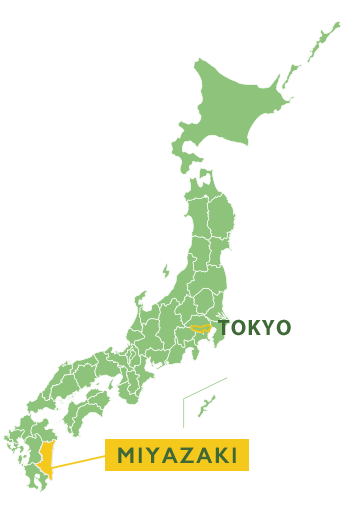 More than 300 burial mounds are dotted around this large area, which measures 2.6 km east to west, and 4.2 km north to south. Most of these have not been excavated, and so have been preserved in their natural state. Currently, this area is protected and managed as a Special Historic Site. 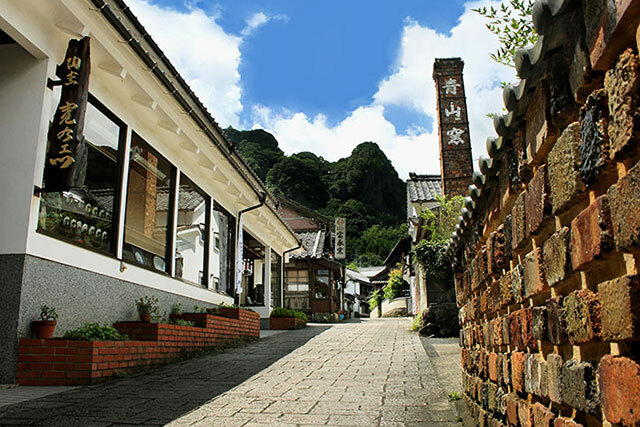 In addition, as a hub of information about Hyuga Province in ancient times, overflowing with romance, the Saitobaru Archaeological Museum located on the site welcomes many visitors. The cycling tour around Saitobaru Tombs was brilliant and it was nice to have our host from the homestay show us around. The area is stunning and I believe my audience will be very interested to see my photos and videos from the beautiful flower fields. Visiting the inside of a tomb was very interesting and our guide was very knowledgeable. Lunch at Konohanakan was delicious and the range and huge selection we were able to sample was incredible. I loved being able to try so many different types of food during my visit. It was nice to visit the shop and see the different and unique foods available. 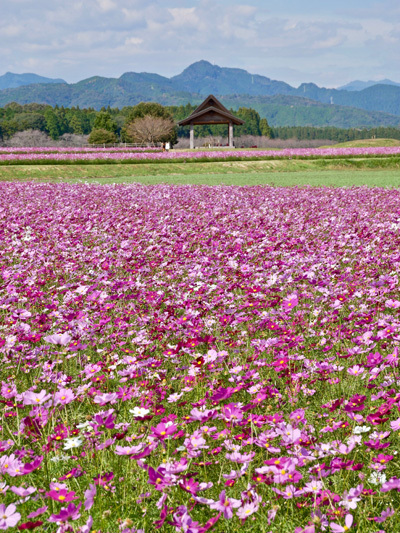 We also had time to explore the beautiful flower fields nearby which were beautiful and so photogenic. 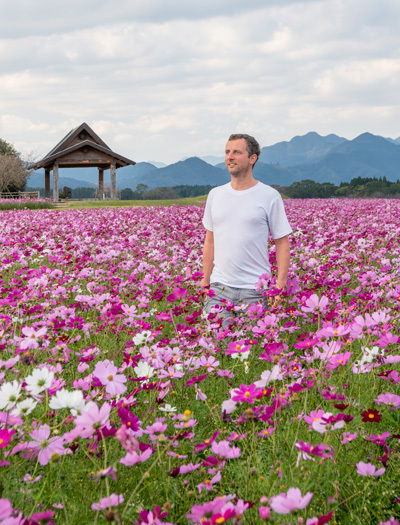 Many tourists love the flower fields around Japan and this one was good, we took lots of photos here and stopped several times to find new angles. 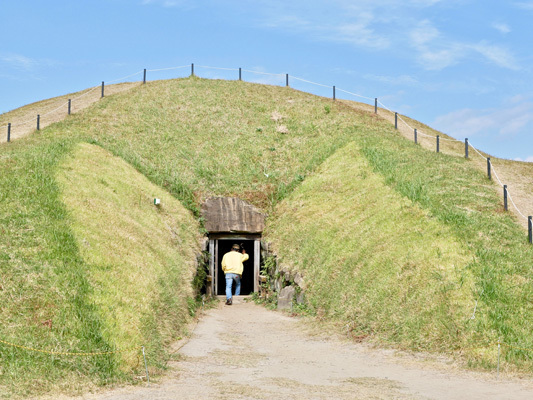 The tombs were small and made using brickwork the covered in earth to create the mounds. 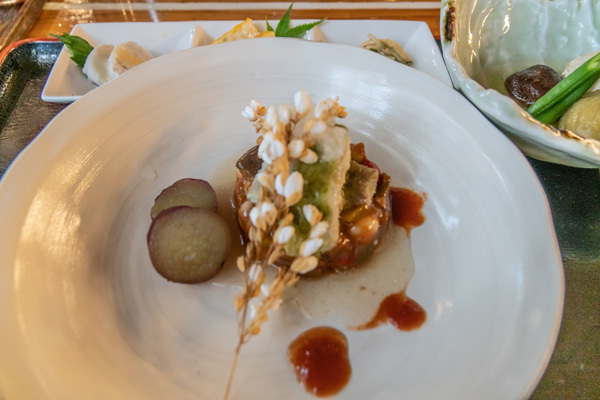 The food at "Konohana Kan" was very local and I enjoyed the fact that it included lots of local ingredients and flavors. It seemed to be very healthy and also organic, probably most of it came from around the area. I think tourists would appreciate this fact, and it tasted good too. 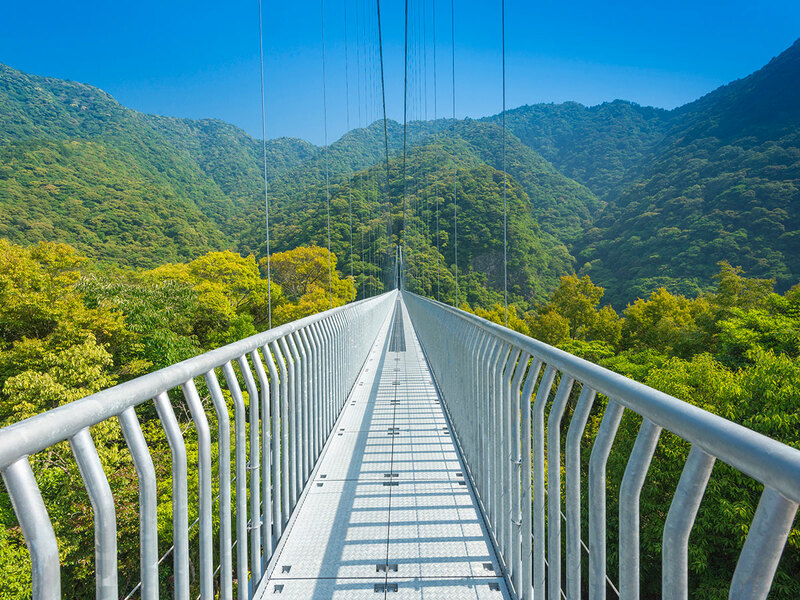 Extending over the laurel forest area in Kyushu-chuo Sanchi Quasi-National Park, this suspension bridge is one of the largest in the world, at 142 meters high and 250 meters long. 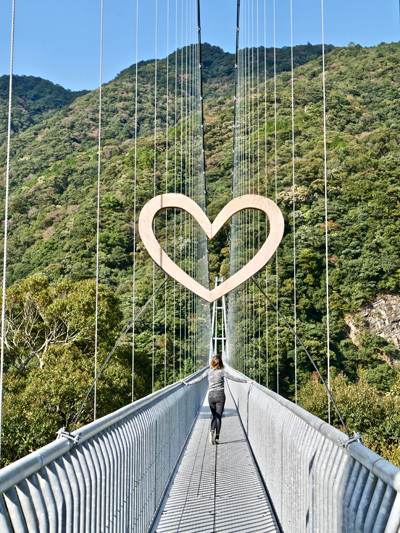 In front of the Teruha Suspension Bridge is the Shoyo Jurin Bunkakan (Laurel Forest Culture Hall), where you can learn about the creatures living in the laurel forest, and the rest of the forest. On the other side of the suspension bridge is a 2 km nature trail, where you can enjoy a peaceful walk in the woods for around 40 minutes. I loved visiting the beautiful Ayanoteruhaotsuri Bridge. The drive through the village was stunning with the dense forest and lush countryside surrounding. The bridge is beautiful and made for a great photo opportunity. We walked to the waterfall and I loved being immersed in nature and seeing a very different side to Japan. 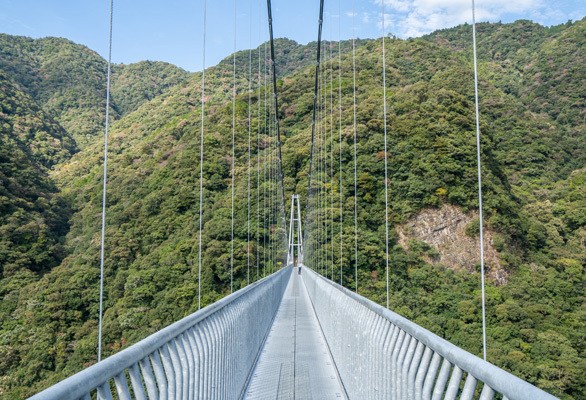 This bridge is said to be the largest of its kind until a neighboring prefecture built a bigger one. The nature here is nice and we walked across the bridge, and went to a waterfall but unfortunately there was no water. There seems to be a resource center nearby. 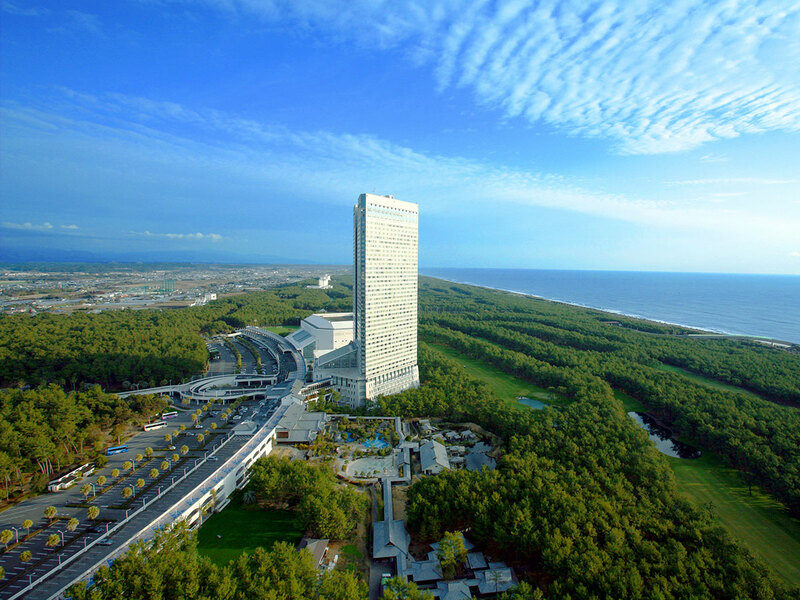 The Sheraton Grande Ocean Resort was a beautiful and luxurious hotel. We were welcomed warmly and shown to our huge rooms where we had views across the sea and the resort. The sun was beginning to set and it looked very pretty. It was a wonderful first impression of an impressive resort. 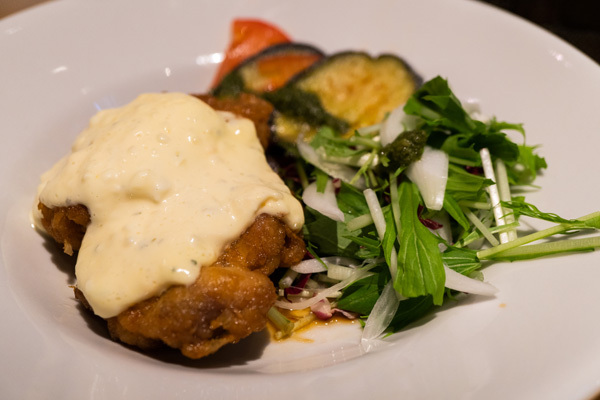 Our incredible, private meal at Ushinomiya was the best meal of my whole stay in Miyazaki. With over 20 delicious courses it was very memorable and special touches like a personalised menu at the end of the meal was a lovely touch. 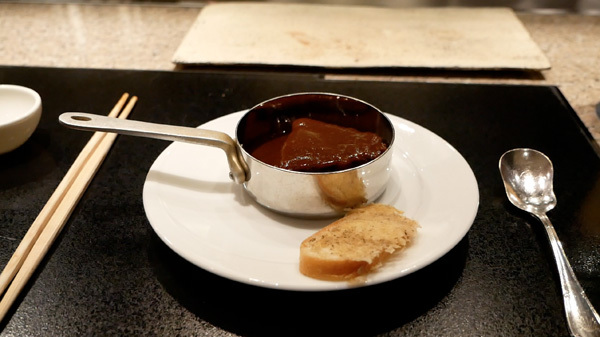 The staff during the experience were very friendly and I had the chance to try many meals I haven’t tried before. 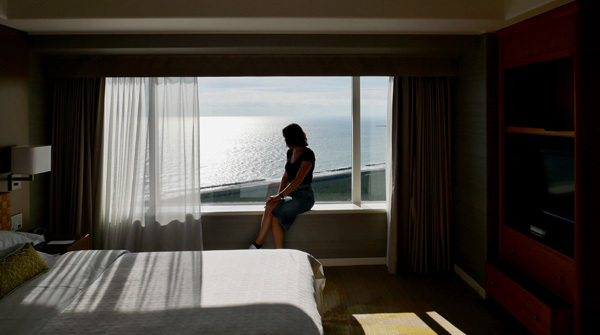 I loved my stay at Sheraton Grande Ocean Resort. My room was very spacious and comfortable and the staff made me feel very welcome. I had all the amenities I needed in my bathroom and the fast wifi was great. I loved the high beds and low windows which meant it was perfect to watch the sunrise from bed in the morning. The breakfast was delicious with a huge variety on offer in a cosy and inviting atmosphere. 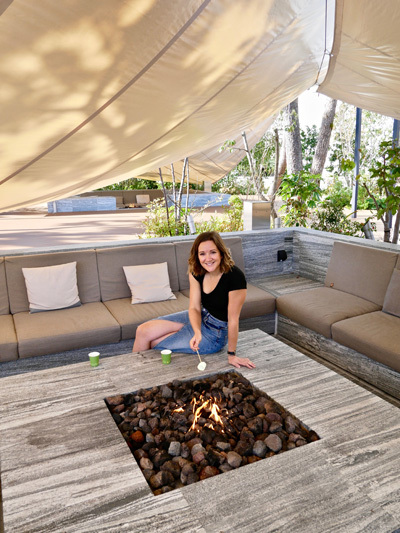 The resort thought of every detail and the little extras like firepits to roast marshmallows, the writing room to send postcards and the lounges made it extra special. 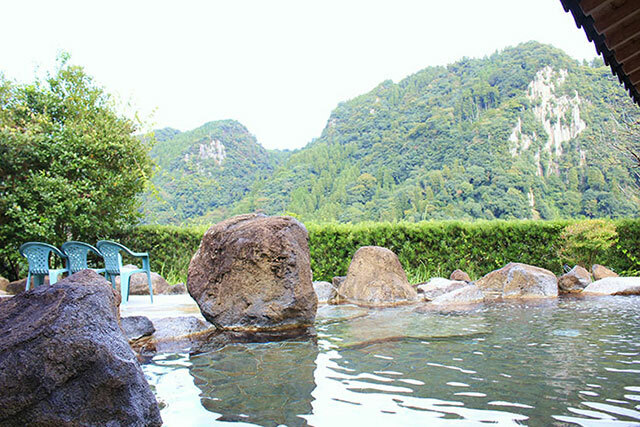 The dinner and breakfast rooms were great and the onsen looked great too. There were a lot of brilliant facilities for children and I know my children would have loved to stay! Sheraton Grande Ocean Resort - This huge resort was really very impressive and unexpected. It's a massive hotel and yet its surrounded by a lot of greenery. 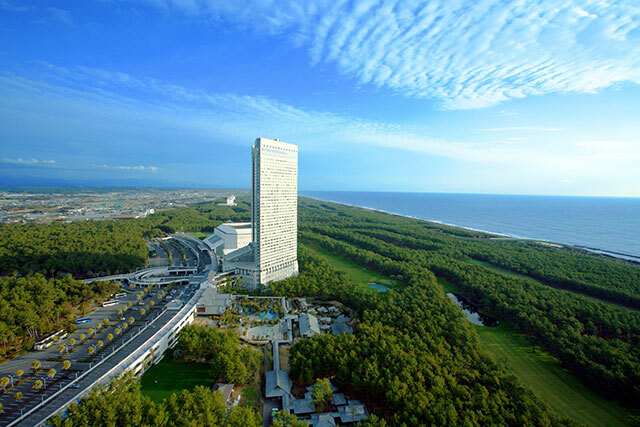 The views from the high floors are spectacualr, looking all along the coastline, with two golf courses between the trees. Inside they created lots of things for people to do. The rooms are very large and comfortable and the staff were really nice. Our guides from the hotel took great care of us. 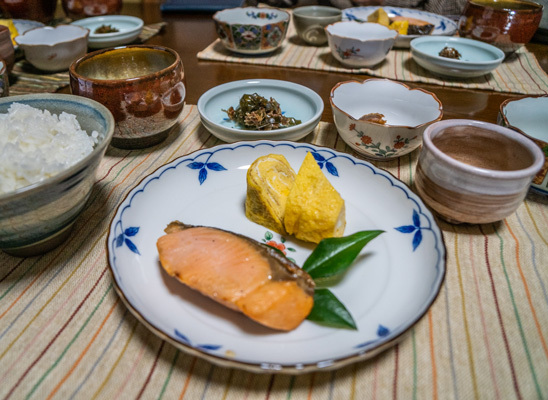 The meal at the "Ushinomiya" was the best meal of the tour, with something like 20 different courses served at a good pace. 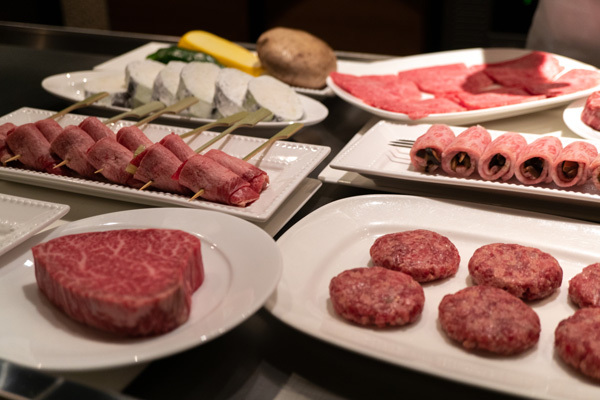 It is really Teppanyaki at its very best, the meat was excellent and chefs cooked up a wide range of dishes using local vegetables, seafood and meat. They served us drinks to accompany the different courses. We were seated in a small restaurant with just two other guests, only 6 people could sit in here so it felt exclusive. The breakfast at Sheraton Grande Ocean Resort was a buffet style, including a wide vareity of food both Japanese and western. I think any tourist could easily find many things to try. The menus included lots of healthy salad options, and chefs cooking on request. The restaurant was open and spacious and comfortable. Facilities - The hotel had more extensive faciities then most. The café and bakery was a nice touch, a great place to relax if we had time. The writing room with writing letters is a nice idea, unique and fun to do. The outdoor pools and spa were very impressive and we cooked some marshmallows on a fire outside. As a resort i would recommend a few relaxing days here. 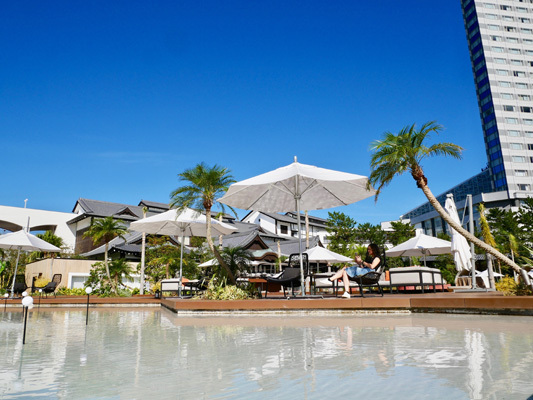 Phoenix Seagaia Resort is an integrated resort facility located on the east coast of Miyazaki City facing the Pacific Ocean. 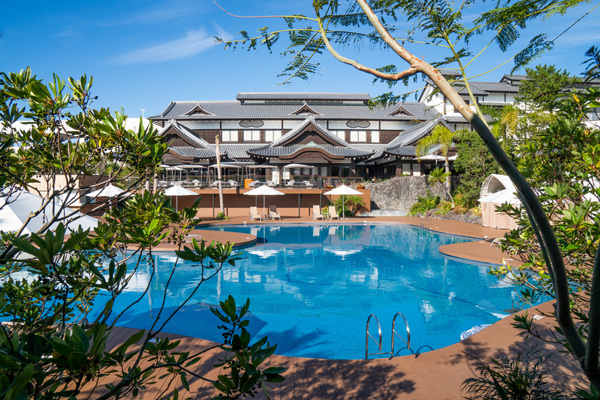 The resort is 11 km north to south, spread out among a natural world surrounded by around 700 ha of black pine forest, with hotels, a golf course, an onsen, a spa, cuisine from Miyazaki, and is a MICE establishment. This was a brilliant experience and I loved being able to create my own cup. The potter was very patient and encouraging and taught us how to change the shape and mould our pottery. I love the idea my cup will be posted to me in a few months as a perfect handmade souvenir from my time in Miyazaki. 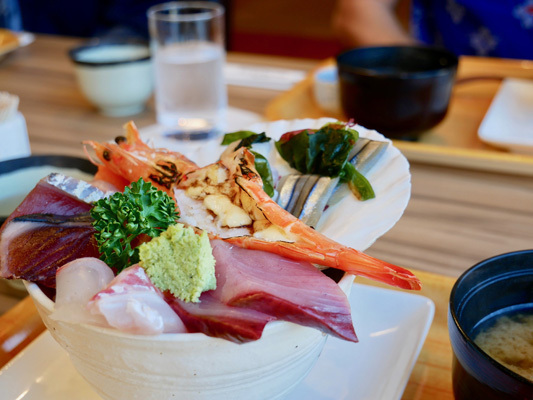 Our lunch at Aoshimaya was a delicious meal of sashimi and prawns with rice. The restaurant was light and airy. 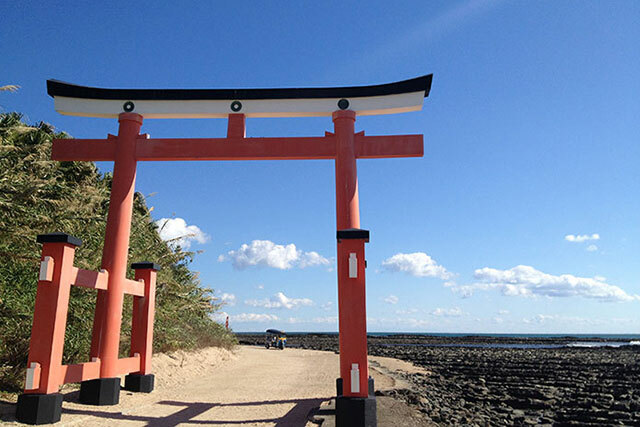 It was very welcoming with a relaxed atmosphere and was perfectly located for an afternoon exploring Aoshima. 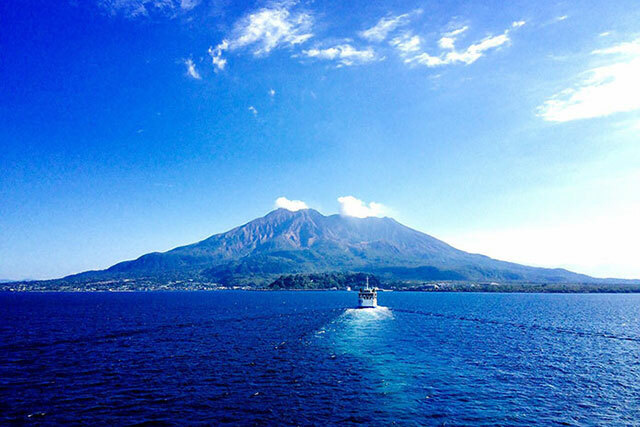 Aoshima was a beautiful island and another highlight from my time in Miyazaki. It was interesting to learn more about the island and the shrines on it and how the interesting rock formations were created. Walking through the dense forest was magical and we had the chance to make a wish and smash the pottery as we threw it into the trees. The botanical gardens were beautiful and I loved being able to walk around the island. 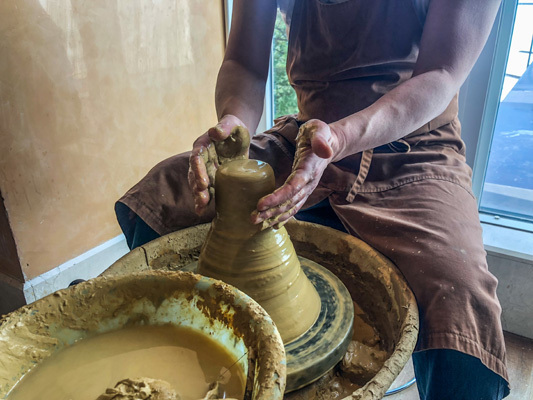 Pottery experience - I had never made pottery before so this was a first chance. 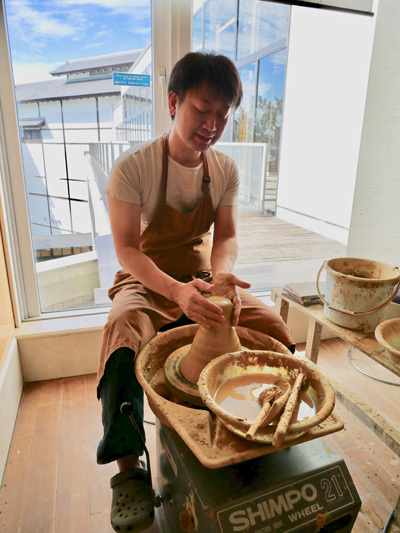 The potter here was very patient and happy to show us carefully what to do. We decided first what we wanted to make and them tried to recreate it. They promised to finish creating them with colors and patterns and then send to us to our home addresses. We had our last meal for lunch at Aoshima-ya which was on the coast of the town, and the atmopshere was nice.The food was fresh and tasty and served quickly. Walking tour of Aoshima - Aoshima is a very pretty island with a nice temple. The flora and fauna here is lush, and the natural rock formations quite intertesting. I enjoyed taking photos here. The blue skies and cool breeze made it a nice place to wander around and I could imagine its good for a picnic too. 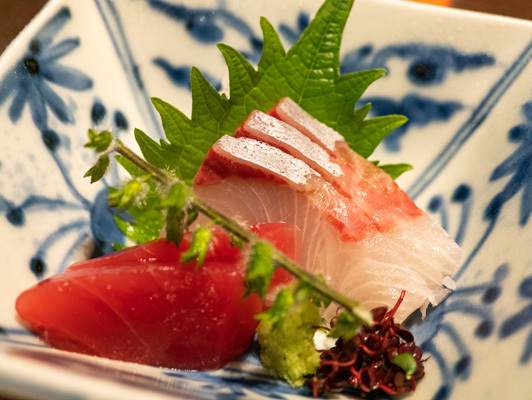 I enjoyed a quick trip in Tokyo and loved eating out at traditional Japanese restaurants. 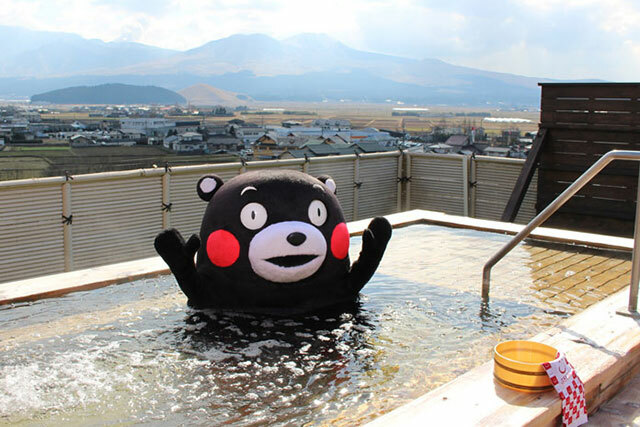 And also, our time in Miyazaki was fantastic. I loved the area and seeing a different side to this beautiful country. The home stay was an incredibly unique experience and I loved all the outdoor activities. 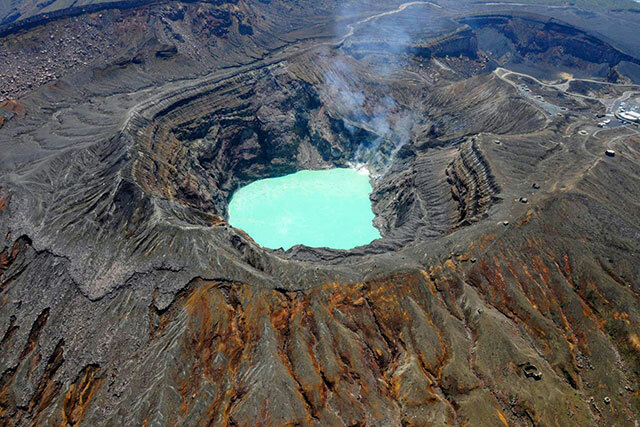 This tour is designed for one in a million, offering a chance to see unknown parts of Japan. The Phoenix Seagaia / Sheraton is a nice resort with fabulous views over the coastline. 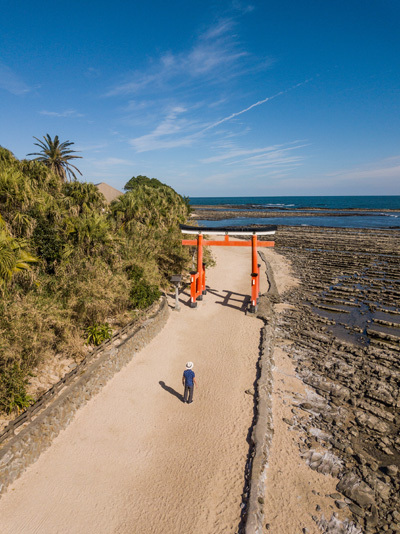 Aoshima island is also worth visiting and though I would recommend many other islands in Japan much more. The Tokyo section of the tour,The gardens in the Nezu Museum were very pretty more than I thought. It was a quick trip to Tokyo but I enjoyed it and loved eating out at traditional Japanese restaurants. The food was incredible! There was great to visit some unknown areas in Japan and see a natural and slower pace of life in Miyazaki in comparison to Tokyo. 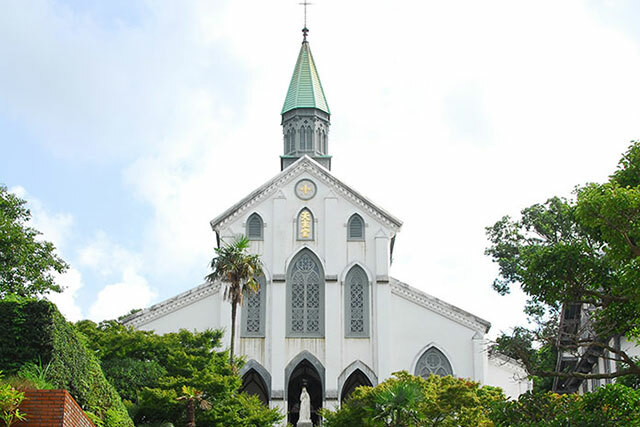 Photography and Travel, history and local culture. Lived in Japan since 2005.